Please visit our Special Offer Packages page for further information. 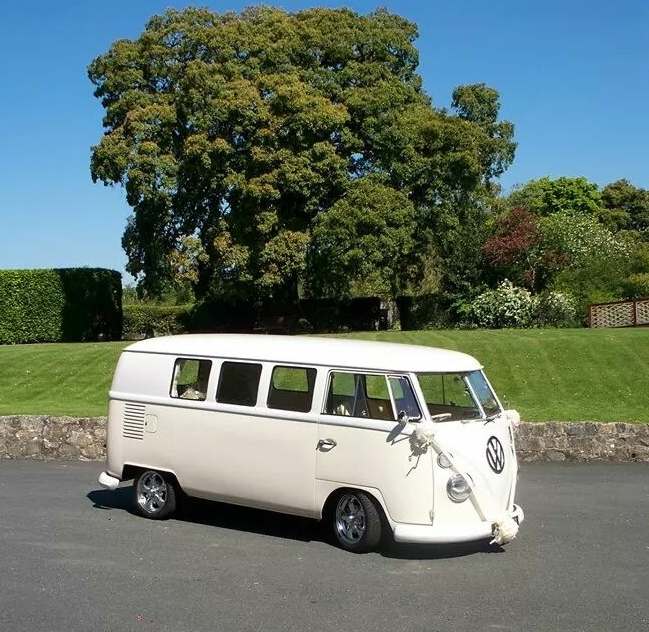 Please welcome our gorgeous new additions to VW Weddings Wales. 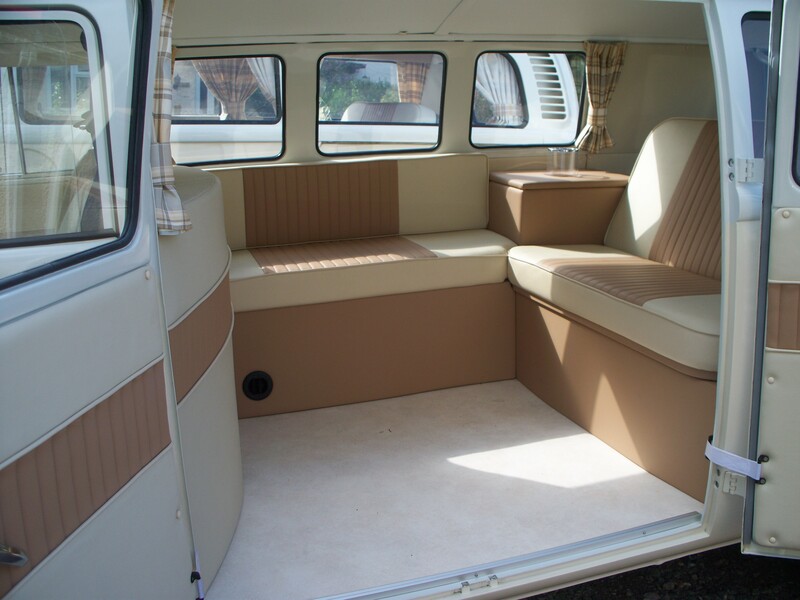 Wally is a 1966 VW Splitscreen camper van, finished in a gorgeous cream & white paint with matching interior. He is a perfect match for Daisy and Libby. Wally sits up to 5 adult passengers. Libby is our brand new 2013 model VW Beetle Cabroilet. Finished in Candy White with a Tan hood and Tan and Beige tweed interior. Please visit our website for further details, photos and testimonials of our transport service. Our facebook page is Cool Car Hire - Classic VW Wedding Hire in Wales. We are proud to announce that we are now proud members of The Wedding Guild of Wales.